Watching the penguins in the pool enclosure at SAMREC (South African Marine Rehabilitation and Education Centre) at Cape Recife can be very interesting and often makes for great photos. This youngster was sitting in the sun on the rocks and decided to dive into the water. 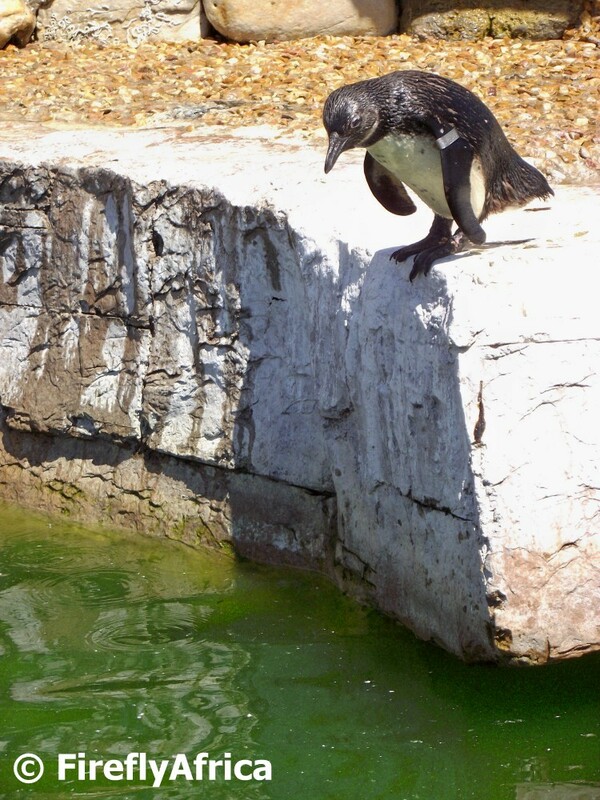 As he got to the edge of the rock he leaned forward for a look before taking the plunge. I noticed that they all did it before diving. Perhaps just making sure there aren't any sharks lurking in the deep. The movers and shakers in the tourism industry in Port Elizabeth were invited to a function at the Town Lodge on the beachfront last week for the introduction of the new ceo of Ectour. But that's not what the post is about. 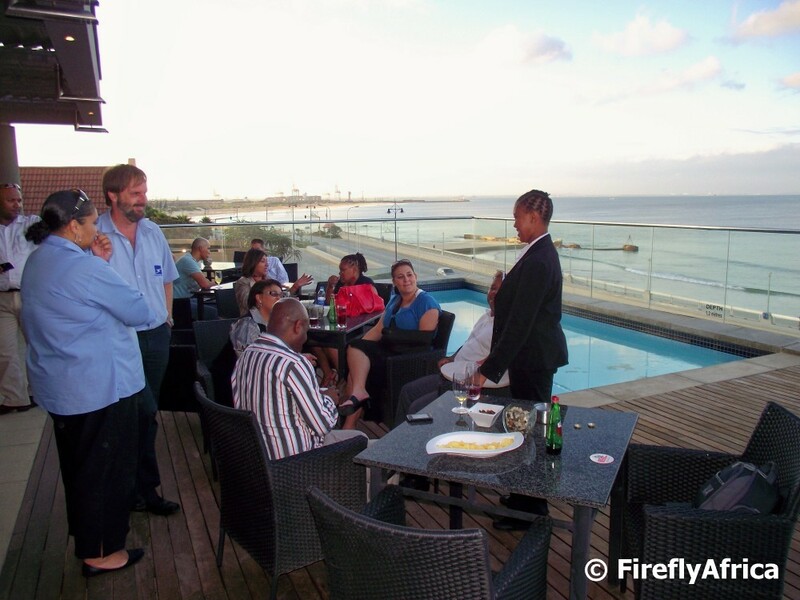 The function took place on the Town Lodge's deck overlooking Humewood Beach in absolutely perfect weather. Port Elizabeth is often called the Windy City. The reason for that is that we do get a fair amount of wind during the summer and unfortunately for us that is when most visitors come to the city. Hence they think we have wind all year around. That isn't true though. This time of year the wind starts to pack its bags for a holiday elsewhere and from now until about late June we actually have stunning weather. The best time to visit the city me thinks. But I am digressing. Sitting out on the deck enjoying the view and good company, we all just realised again why we love Port Elizabeth so much. The Alexandria Coastal Dunefield to the east of Port Elizabeth was formed over the past 6 500 years when the sea level returned to its present level after the last Ice Age. 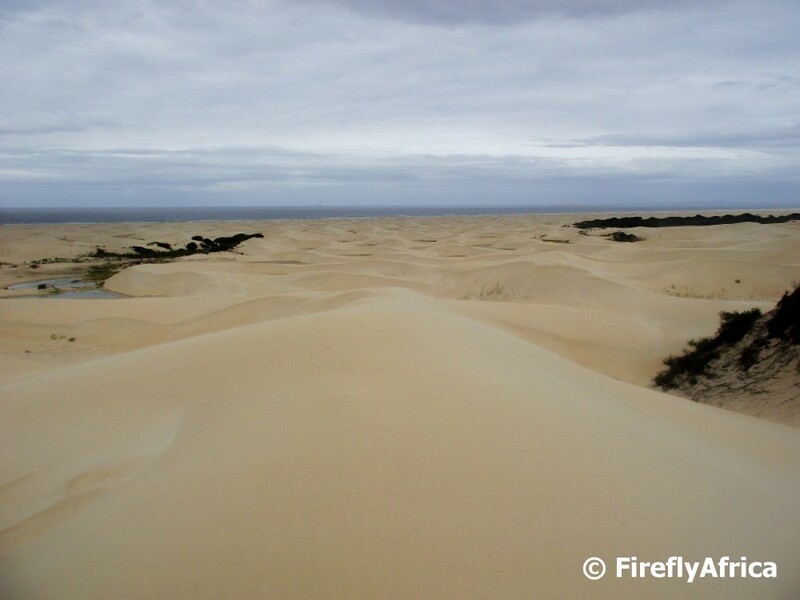 The dunes can rise up to 140 metres, with the average dune height being 30 metres above sea level. The Alexandria Coastal Dunefield, of which the Colchester section of the dune field falls within the metro, is the largest coastal dunefield in the Southern Hemisphere one of the most impressive in the world. 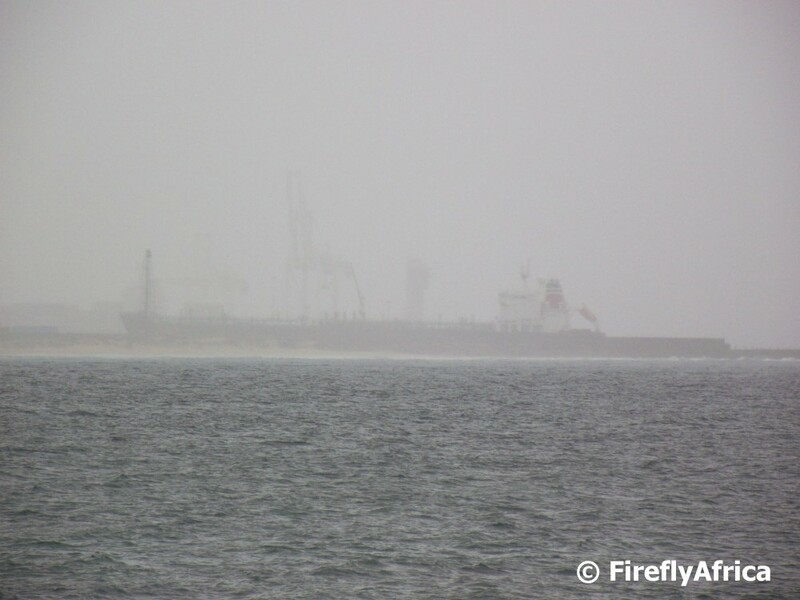 The dunefield has formed as a result of the interaction between the local wind climate, ready sand supply on the 40 km long beach, and the configuration of the bay shoreline. Only in desert areas, are bigger and more extensive dunes found. It is currently on the Tentative list as a potential future UNESCO World Heritage Site. Andza's Tavern in Motherwell is one of the more popular taverns in the city and are frequented by both locals as well as tourists. During a recent media visit that I got to accompany we went to Andza's for a... wait for it, snoek braai. 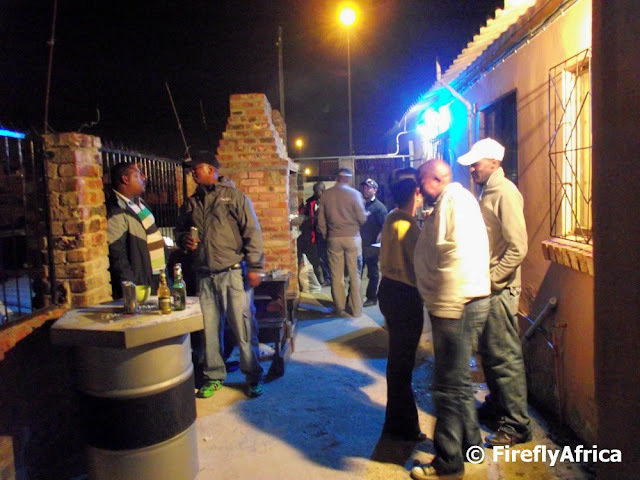 Township folk (just like us white Afrikaners) love their meat and usually they have lamb, steak or chicken braaiing over the coals when you get there, so going to a tavern and being served fish was really something different. The Nelson Mandela Metropolitan Art Museum (previously the King George VI Art Gallery) currently has a very interesting exhibition going called Coastal City. The majority of the pieces on display are historic and fairly old, but that is what I loved about it. My favorite painting on display is one done by Thomas Baines in 1853 called "The British Settlers of 1820 Landing in Algoa Bay". 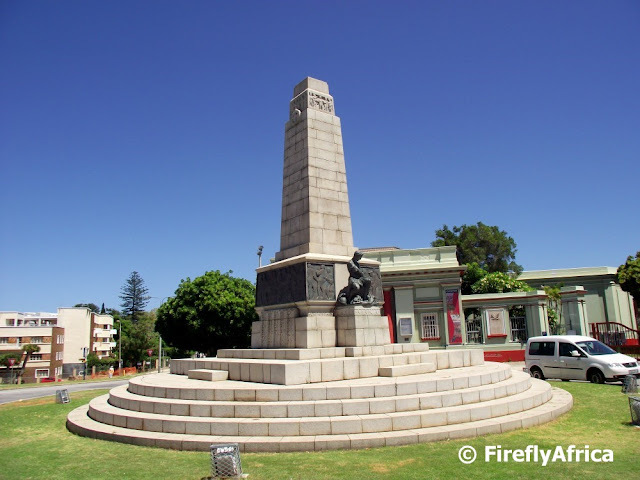 Yesterday's post I did about the Port Elizabeth Cenotaph wasn't the first featuring this great memorial. 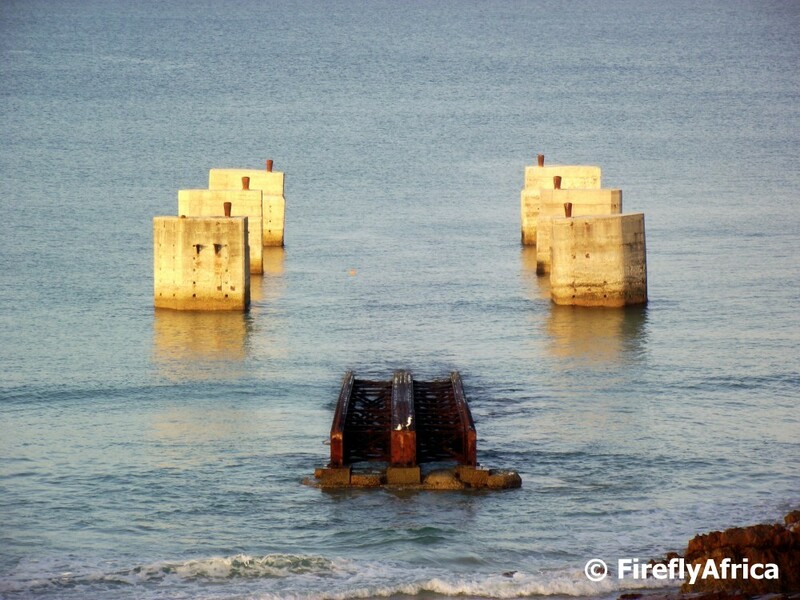 A little while ago I received a comment on a previous post featuring the Cenotaph from Andy Gardner in Durban. Andy's father was James Gardner who designed the memorial and also did the sculptures which are part of it. On two sides of the memorial are sculptures, one representing a mother and child and the other St George, placed so for the purpose of symmetry. The woman symbolises the warrior's wife protecting the home while St George represents those who have done their duty by crushing the evil threatening our homes. 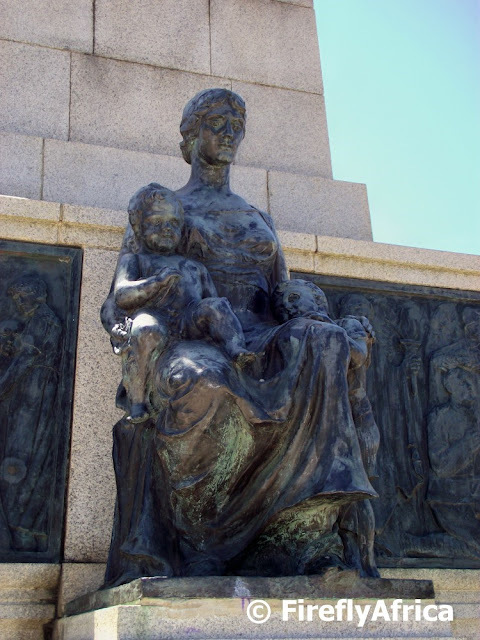 The mother is seated and has gathered the child in her arms for protection, whilst on her face the expression is of the calm. In his comment Andy said that that the woman was his Grandmother, Doris Gardner, while the boy is his father Frank (the artists himself) and the baby girl his Aunt Bubbles. There is no way I would have known something like that if it wasn't for this blog and the readers sending me this kind of information. One of the prominent memorials in Port Elizabeth is the Cenotaph standing in front of the Nelson Mandela Metropolitan Art Gallery. The city's war memorial was unveiled by former mayoress Mrs WF Savage on 10 November 1929. The memorial was the work of James Gardner of the Art School and was originally erected to the memory of the men from Port Elizabeth that fell during the Great War. After the Second World War memorial panels were added to the walls behind the Cenotaph. If you would like to read more about the memorial and what everything on it represents, pop into the St Georges Park History website. It is claimed that oysters act as an aphrodisiac and perhaps it does, but I'm not a big oyster fan so I can't claim that it has affected me in any... romantic way. 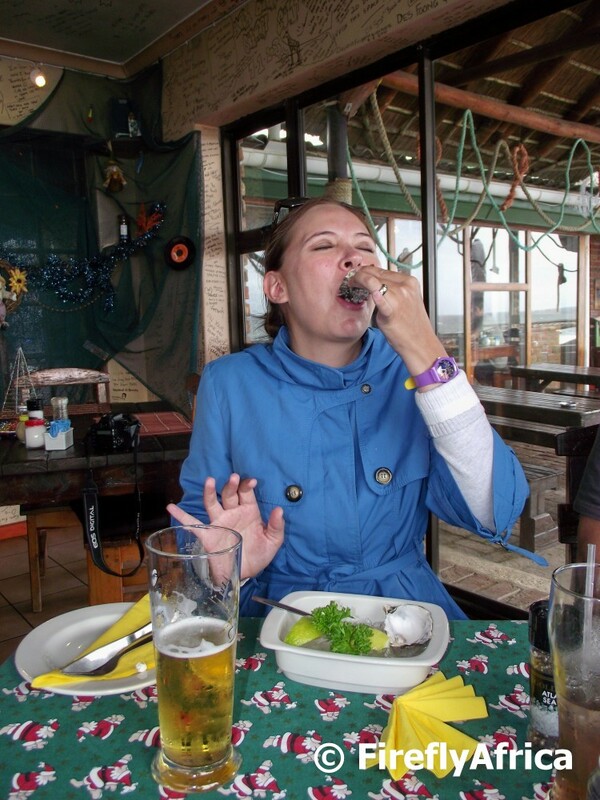 I have observed some other mannerisms with people eating oysters though. 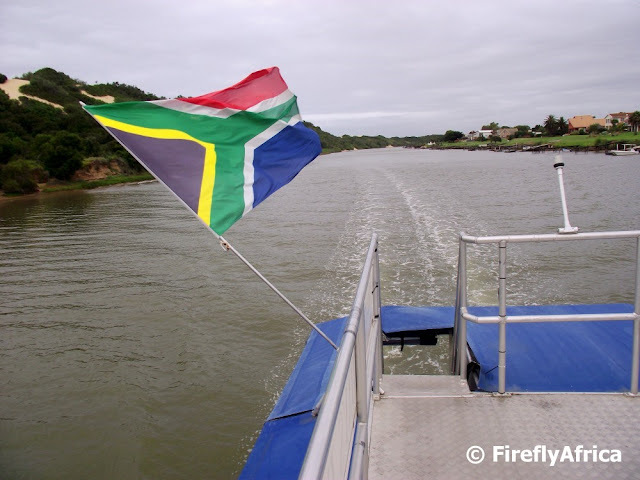 I recently accompanied a group visiting Port Elizabeth for a couple of days and we went to Barnacles Restaurant in Seaview for a lunch. Two of the ladies ordered oysters as a starter and both ate the first oyster in the serving at the same time. Those of us on the other side of the table all burst out laughing as the two of them acted in exactly the same manner as the ate it. Oyster in one hand while the other hand's little finger stood up (ala fancy ladies drinking tea). As the oyster slipped into their mouths they both did what can only be described as a slight levitation followed by a very satisfying mmmmmm....... Makes one think that there could be something behind the whole aphrodisiac claim. It’s so easy for us to go to the local supermarket or fruit and vegetable shop to buy some fresh veg for dinner, but what do you do when you don't have money to just go and buy left and right? Vegetable gardens are a fairly common sight in the townships and some people put a lot of effort into theirs. 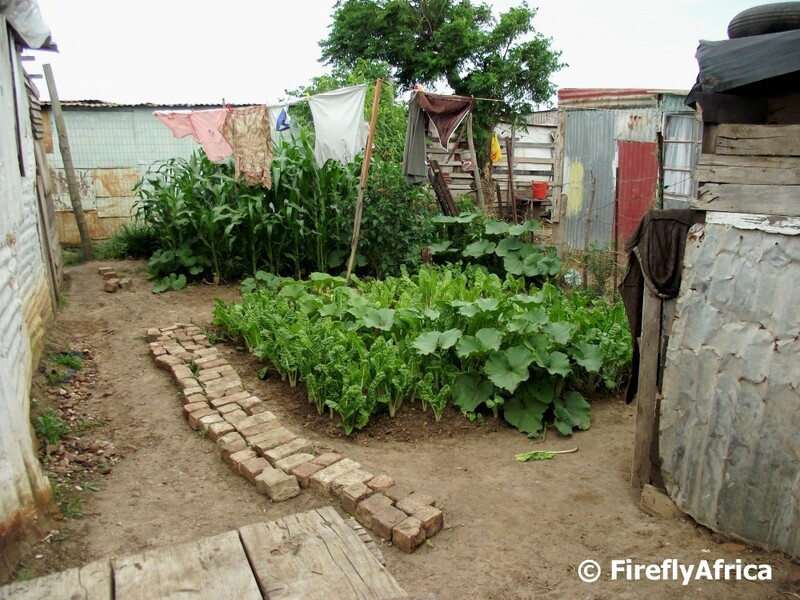 This little vegetable garden stands behind a shack in Ramaphosa Village and at first glance you can see spinach, pumpkin (or butternut) and corn. 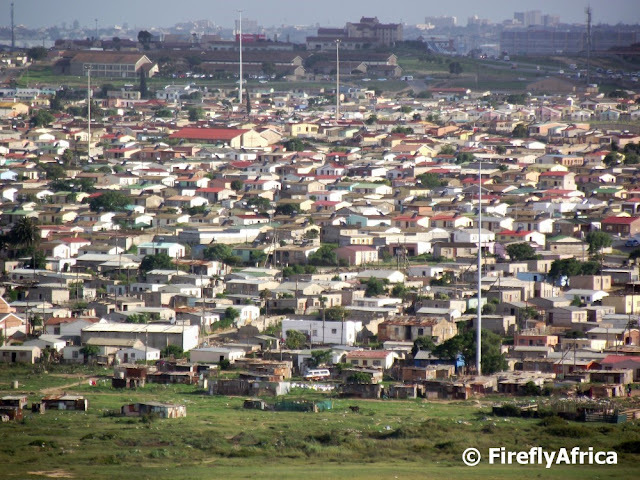 Although the government has built a couple of million new houses over the last 18 years since democracy, there are still many people in the townships living in informal settlements in shacks made of corrugated iron and wood. 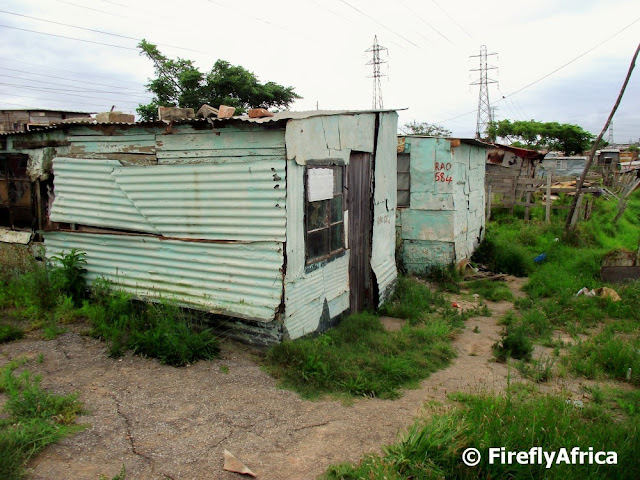 These shacks stand in Ramaphosa Village, an informal settlement close to New Brighton. 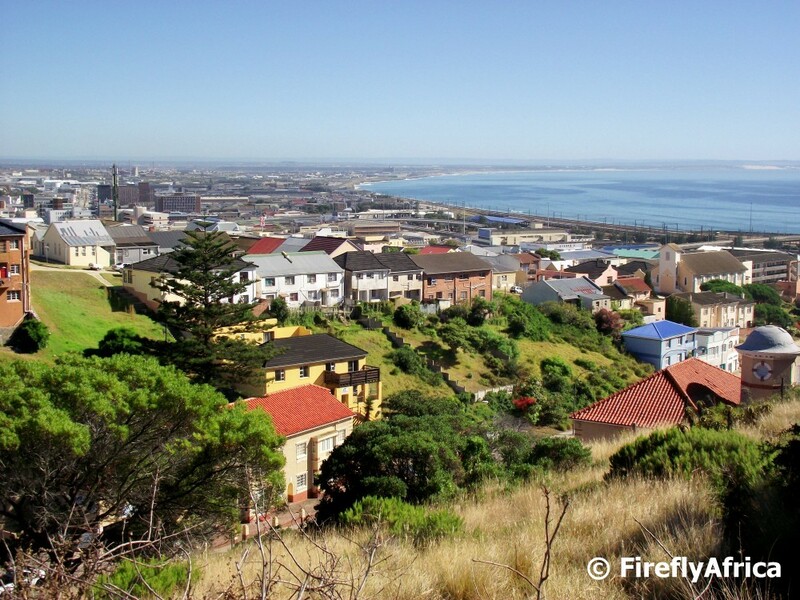 One of the best spots to have a bird's eye view of Port Elizabeth's townships are the view point at the top of the suburb of Kwamagxaki. 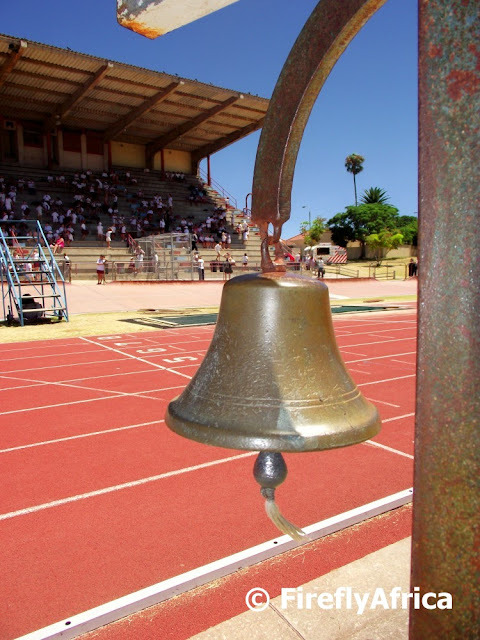 Kwamagxaki first developed as a middle class black suburb and most of the people who lived there during the apartheid years were civil servants like nurses, policemen and municipal employees. 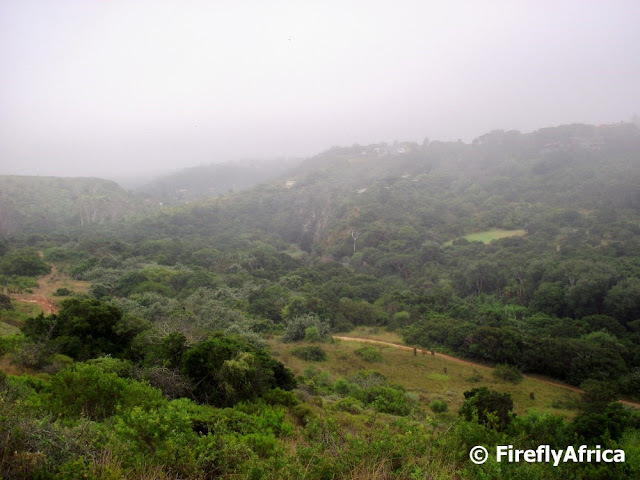 The lookout spot was used by the apartheid police to keep an eye over the townships to identify areas of unrest. 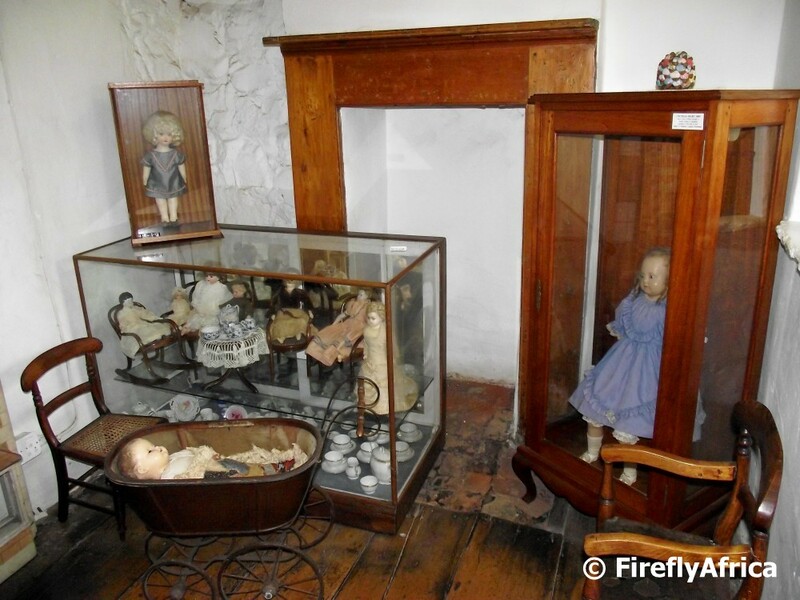 The No 7 Castle Hill historical museum has a fantastic collection of old dolls and toys dating back to the Victorian era and which are on display in two of the museum's rooms. Just off the courtyard is the doll display while the rest of the toys can be seen upstairs in the play room. Suspension bridges always remind me of Indiana Jones and has a sense of adventure to them. This one may not lead over a chasm, but still. One can use one's imagination. 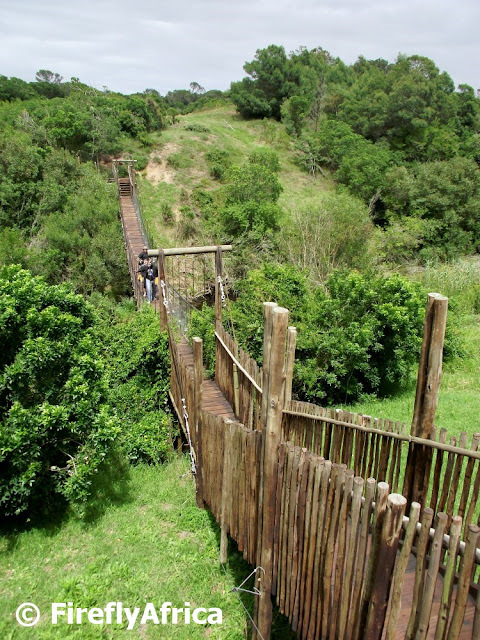 The suspension bridge in question is right next to the Bush Cafe at Kragga Kamma Game Park and forms part of the Monkey Walk. The massive mosaic art piece that has been created next to the Donkin Memorial and lighthouse as part of the Route 67 development has become one of the most interesting new art pieces on the Donkin Reserve. It creates a very nice approach from the flag pole to the pyramid and is best viewed from the top of the lighthouse. We are really fortunate here in Port Elizabeth to have a place like Kragga Kamma Game Park right on the edge of the city. 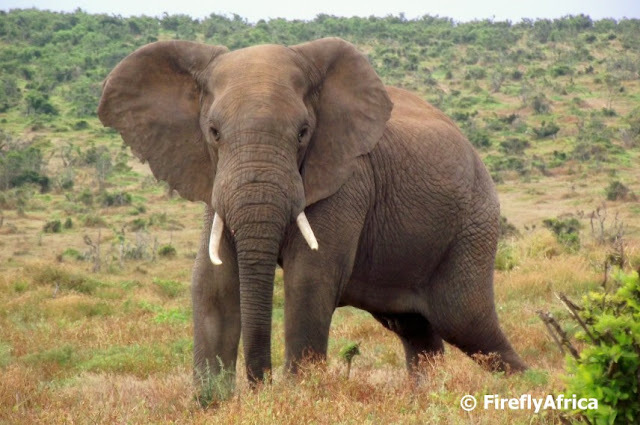 It gives people who doesn't always get the opportunity to visit private game reserves the chance to see a wide range of animals in their natural habitat. 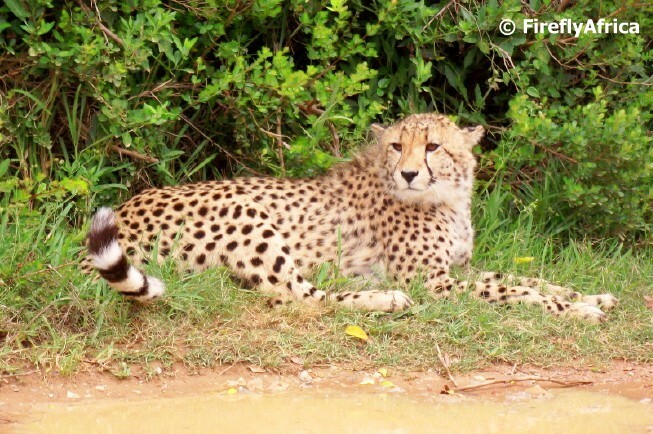 Kragga Kamma's cheetahs aren't free range though, but they are in a nice big enclosed area and its quite possible to take pictures of them without a fence in sight. 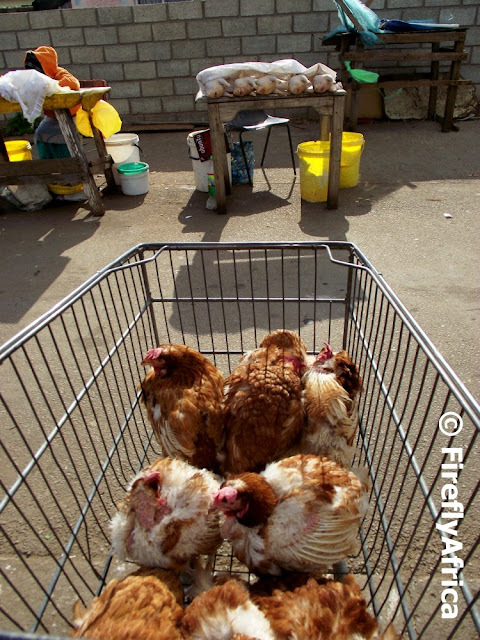 Chicken is a very popular meal in the township, mostly because it's cheaper than red meat. The residents usually buy chicken from vendors on the street with the chickens being sold either live or plucked. At first glance the name of this tavern along with the castle may make one wonder if you aren't entering a vampire den and if there were any vampires in there I bet they wouldn't glitter. 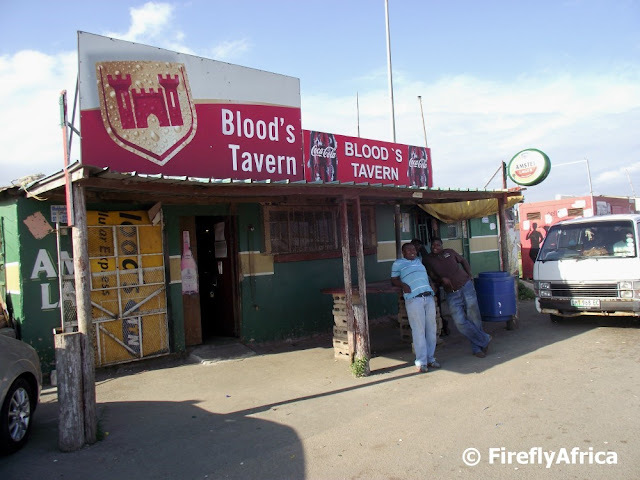 Blood's Tavern is situated next to Njoli Square and is probably named after its owner while the castle sign is the logo of Castle Lager. We stopped for a drink (a Castle for some of the group) at Blood's Tavern while on a township tour with Luvo of Jama Tours. Somebody asked me if I go to the townships often seeing all the township photos I post. I don't venture into the township on my own, but I have had the opportunity to accompany two groups of journalists on township tours conducted by Luvo Ndima of Jama Tours recently. A lot of tour operators around South Africa do a bus window view of the townships and mostly just drive through pointing out the sights. Luvo stops the vehicle quite often to get out and allow his guests to get a more personal experience interacting with the locals. 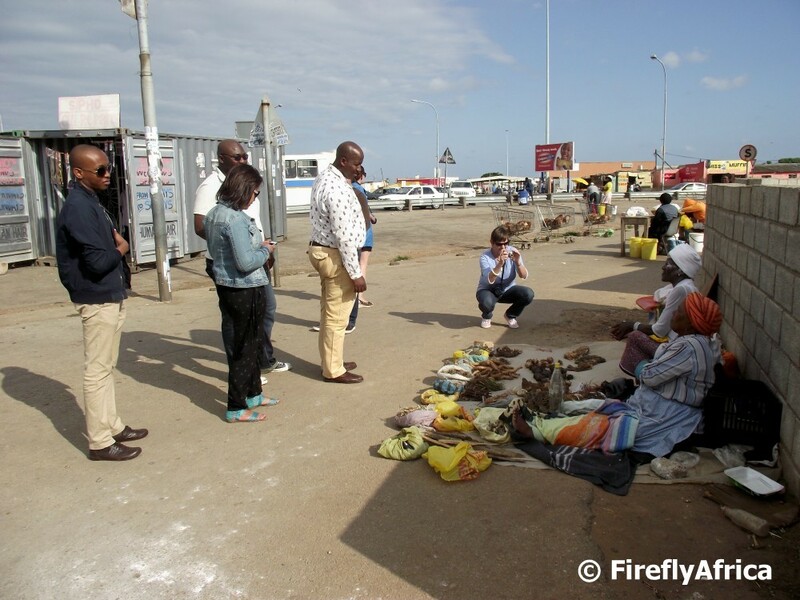 Here Luvo is telling the visitors about the traditional herbs and medicines for sale in Njoli Square. Sue and Max (SAM) used to feature the St Philips Church in Richmond Hill quite often in their photography when they were doing PEDP but as I don't get to the area that often I haven't done so. The other day I was on my way to the Oval for Chaos Boy's school athletics and found myself riding through Richmond Hill. I couldn't resist not stopping and snapping a pic. I have a very good knowledge of Port Elizabeth and thanks to doing this blog I often discover new things and places while looking for something new to post. A little while ago Max asked me if I knew that there was a holocaust monument in Glendinningvale. Well, to tell the truth, I didn't. I had seen the monument before but I actually thought it was a modern art piece. The following information I got from the plaque in front of it. 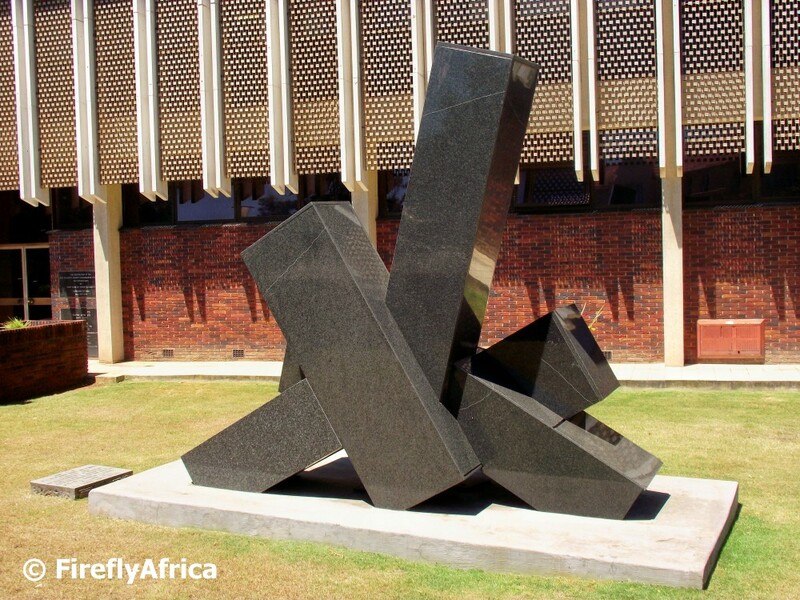 This statue made up of six elements varying in size and pointing heavenwards symbolically represents the ages of the six million Jewish victims , from the youngest to the oldest, who persished in the holocaust. The broken lines etched into the granite reflect the shattered and premature cutting short of their lives. Riding to work the other morning the weather was a bit on the foggy side and this was the view of the Baakens Valley at Settlers Park when I passed there. This time of the year all the schools are doing their inter-school athletics and Chaos Boy's school was no different. After sitting through a long boring day on the stands last year, I volunteered to help with time keeping this year to get the time to pass faster. I had a very enjoyable day, but I totally forgot to take the one photo I planned for the day. I wanted the same pic as above, but just as the long distance runners were passing. Oh well, at least there are still kids in the background. Next time. This is the view looking across North End from Richmond Hill just above Albany Road. Algoa Bay stretches away along (what used to be) North End beach towards the Swartkops River and Bluewater Bay just out of view in the background. I went past Hobie Beach yesterday and snapped this picture of a deserted beach. 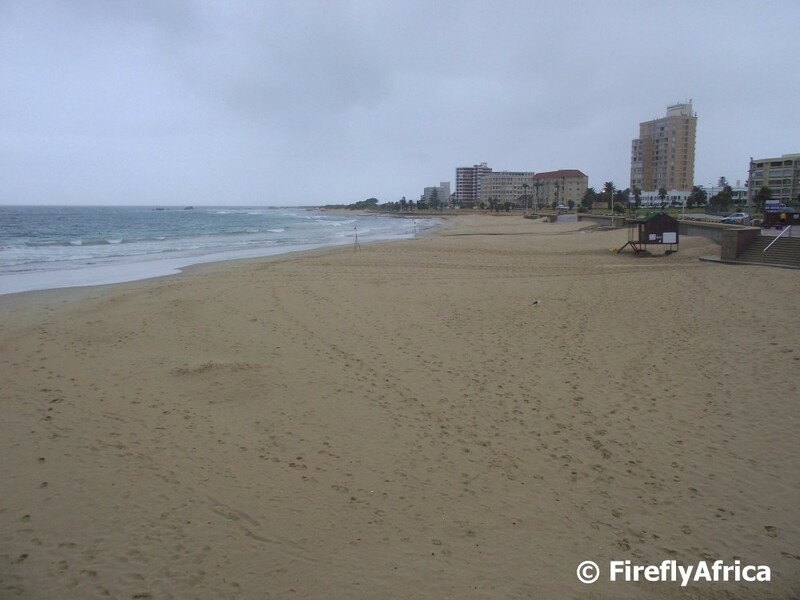 Now you may be a little confused about the fact that the beach is empty in the middle of summer. We have had a fabulous summer so far. Its been hot (perhaps a little too humid at times), but also very dry. You could see how little rain we've had just by looking at the lawns and gardens around town. That was until a few days ago. For the last thee days its been thankfully raining softly and constantly. Thus the empty beach. 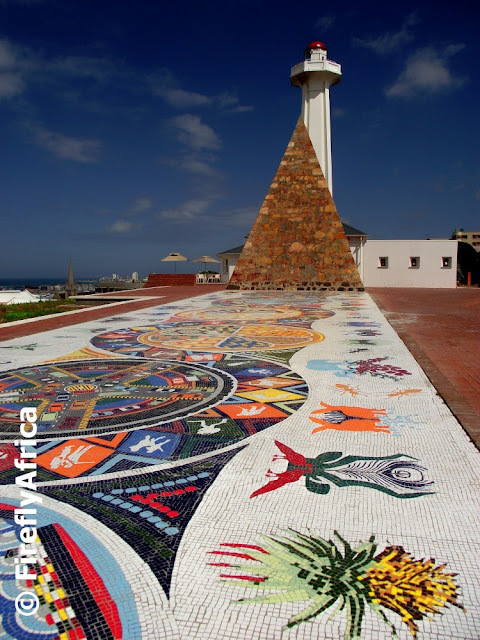 The No 7 Castle Hill historic museum is really one of the special gems in Port Elizabeth's tourism crown. 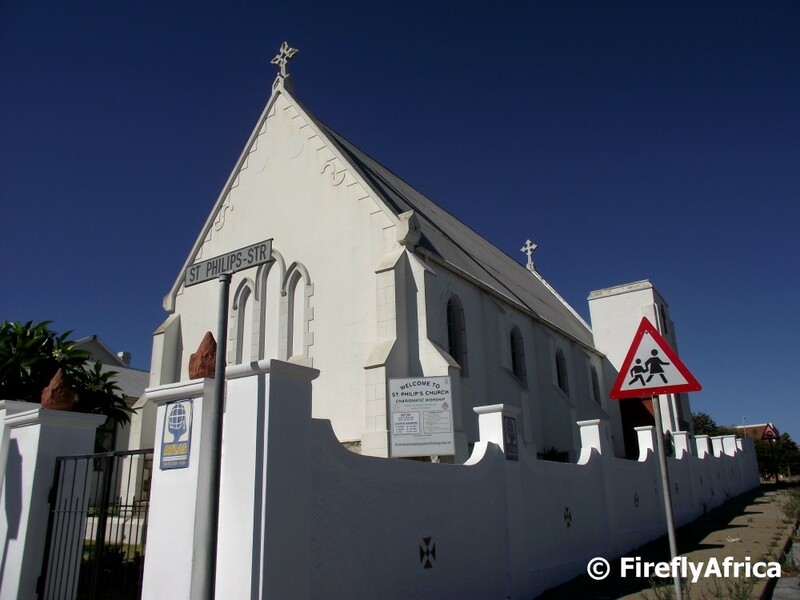 The house is the oldest residential house in Port Elizabeth and completed in about 1829. 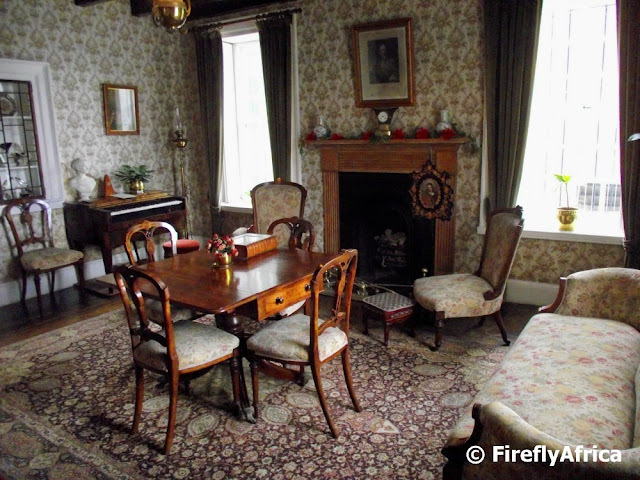 The museum is furnished to show what life was like for a English middle-class family in Port Elizabeth in the mid 19th century. 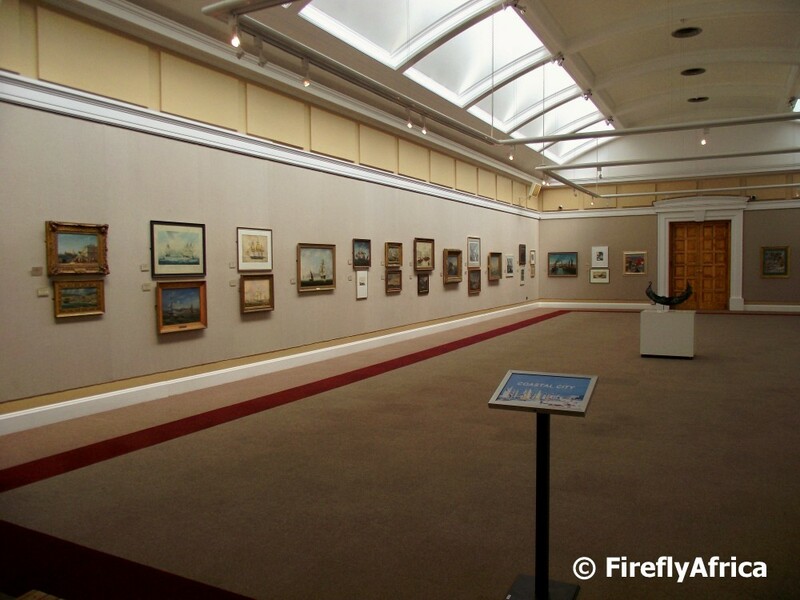 The furniture are mostly early Victorian making the museum a treasure trove for any history buffs out there. The Sundays River Ferry proudly flies the South African flag along with the flags of some of their international visitors when cruising down the river. I was one of those who wasn't happy when the old South African flag was replaced by the new one, but damn, you have to admit we really have a stunning flag. Something for all South Africans to be proud of.